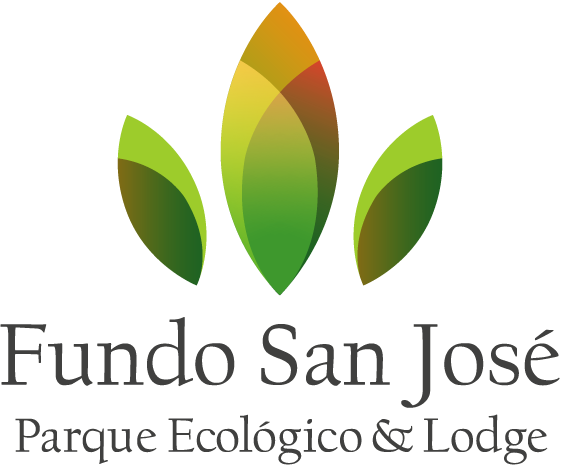 Fundo San Jose has 10 cabins surrounded by orange groves, exotic fruit trees and forests. Each cabin has two cool and comfortable rooms, with a large terrace with the best view of the Valley of Chanchamayo special to rest and relax. All rooms have bathroom, hot water, spring water, fan, table lamp, low-impact electricity, towels, flashlight, electrical outlet, amenities (shampoo and soaps), desk and telephone. In addition, each cabin has a spacious terrace.